Care for a jump? We have the rides for you. 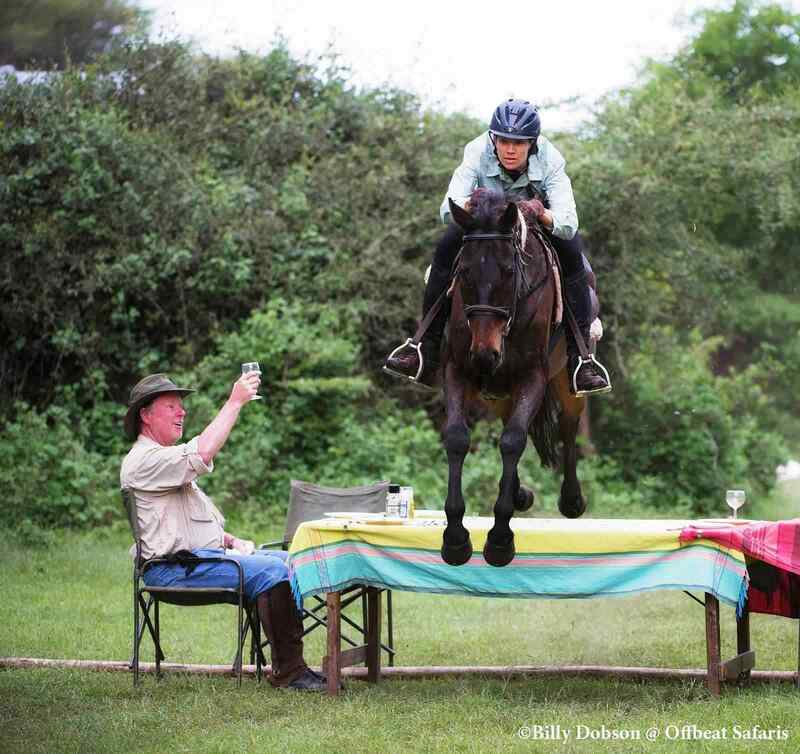 Are you one of those riders who is constantly on the look out for logs, fences or hedges to jump? Than you’ll want to know about two of my all-time favourite horse riding holidays that offer superb, impromptu cross-country jumping with horses that are happy to fly. 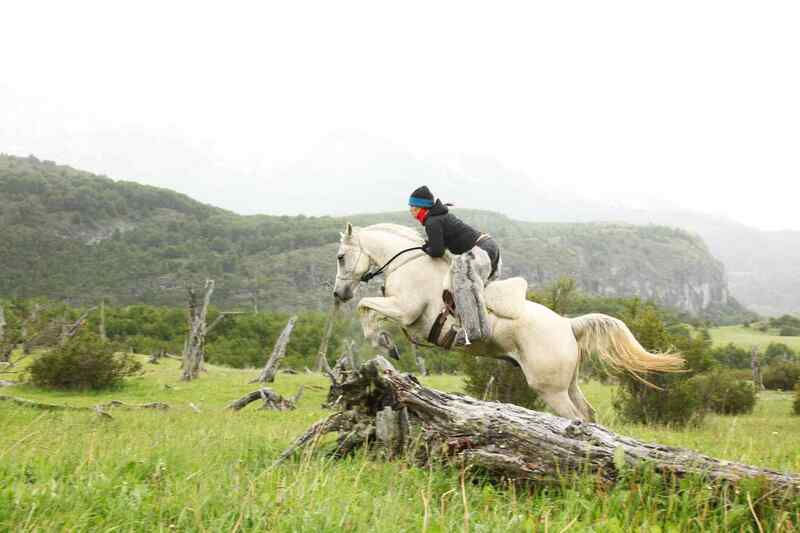 The first destination is at Estancia Adelaida in Patagonia, Chile guided by the vivacious, ex-eventer Natalia Gorrono. If you love to jump then there are PLENTY of fallen trees here to leap, bound and fly over. The entire Gorrono family love to jump so it comes as no surprise that every horse in their stable are happy to sail over make-shift jumps without a moments hesitation. 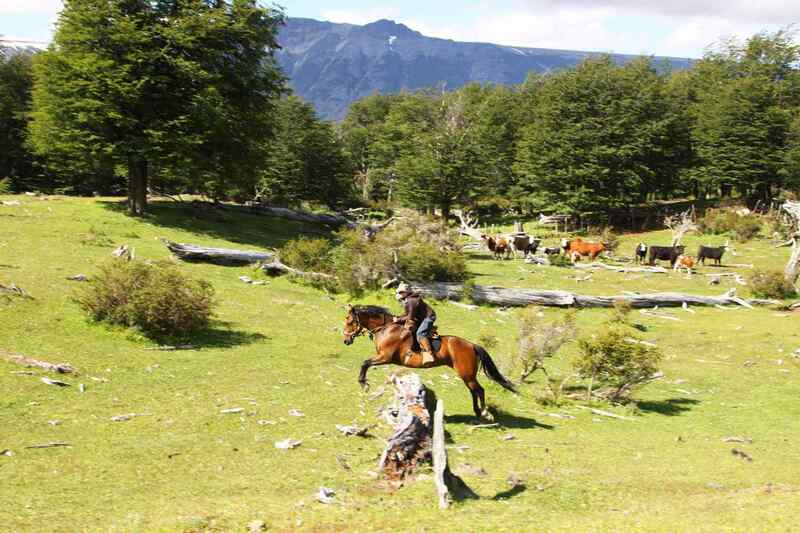 This estancia works on a seven day, six night itinerary priced at $2950 USD and is top-shelf when it comes to regional cuisine, accommodation (self-contained, stone cottages with a daily maid service), diverse and captivating scenery and forward moving horses. Thumbs up! 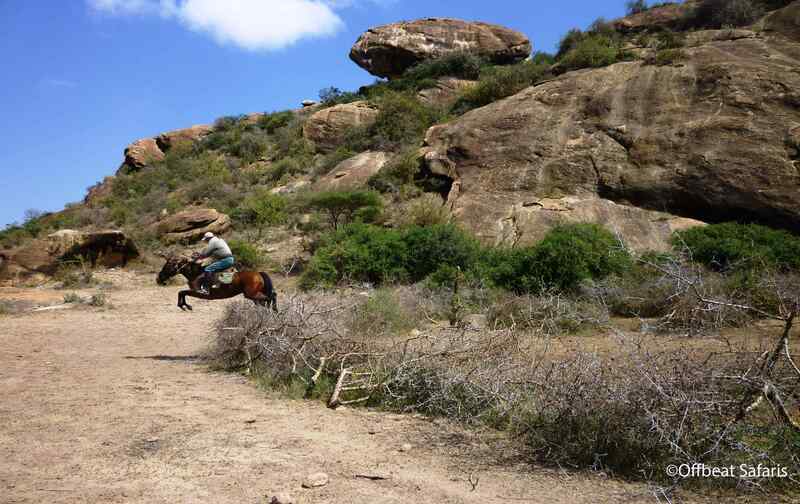 The other destination are our horse riding safaris within the Maasai Mara in the heart of Kenya. These talented bush horses thrive on leaping over bomas built by the Maasai and fallen trees that have been pushed over by elephants. These horses are so well-adept in every facet of safari life from swimming across the Mara River while keeping one eye on the hippos upstream, cantering alongside herds of wildebeest and eye-balling elephants. Champion British equestrian and journalist, Lucinda Green says this particular ride is one of the best cross country clinics in the world. We adore this ride so much, we’re leading a guided group ride in September this year, just in case you have a spare spot in your calendar. I LOVE to cross-country jump and when I have a horse that enjoys it just as much as I do, it’s a beautiful thing. Don’t you think? No doubt there are quite a few equestrians out there who are on the same page and you may just be tempted by one of these destinations.